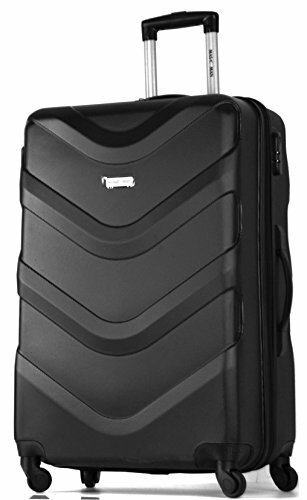 The Eastpak Travel Duffle Bag With Straps is a versatile bag which can be carried or used on wheels. 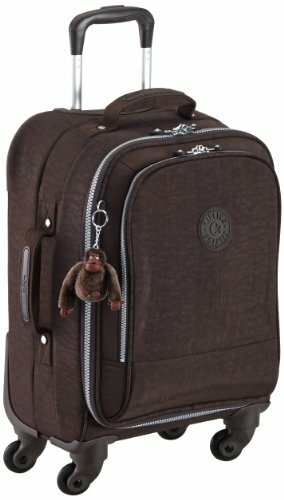 It has a large capacity and 2 zipped pockets for storing smaller items safe. The shoulder strap is removable or and the haul loop is padded for extra comfort. 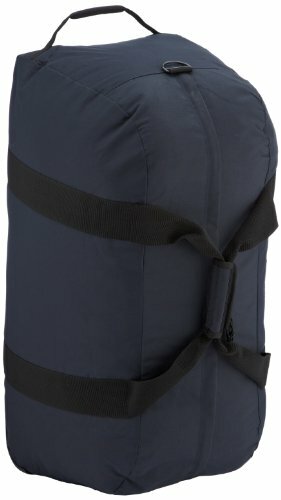 The Eastpak Travel Duffle Bag With Straps really is a versatile bag. 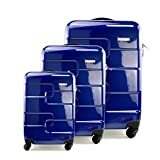 It can be carried using the handles or shoulder strap, or if it is full for a holiday it has a padded loop and wheels so it can be pulled along. 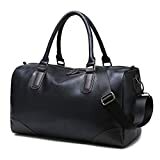 This means is has many uses and can be used for a family holiday, as a weekend bag or even as a gym bag. When not in use it folds flat so it can be stored out of the way. 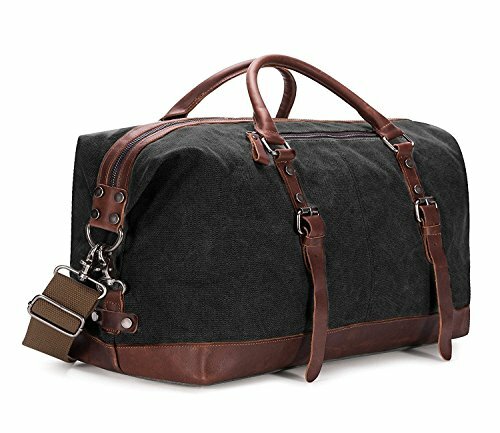 The Eastpak Travel Duffle Bag With Straps has a capacity of 151L so it can hold ample clothes for a week away. There is a zipped pocket on the inside to keep a mobile phone safe and a zipped pocket on the outside, which means travel documents are easily accessible. The shoulder strap can be removed if not required and can even be stored in one of the pockets so it doesn’t get lost. 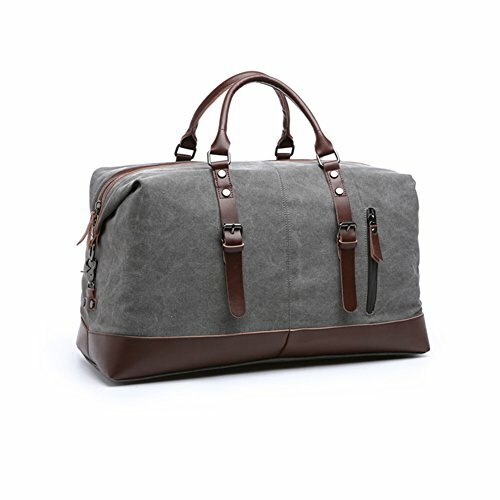 The Eastpak Travel Duffle Bag With Straps is a travel bag, gym bag or weekend bag. It can be carried or wheeled, giving it multiple uses. 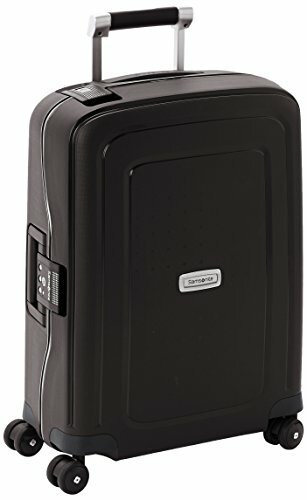 With a massive 151L capacity it also has two zipped pockets so you can use it for a family holiday and keep phones and tickets to hand. With so many uses this is a very affordable bag.